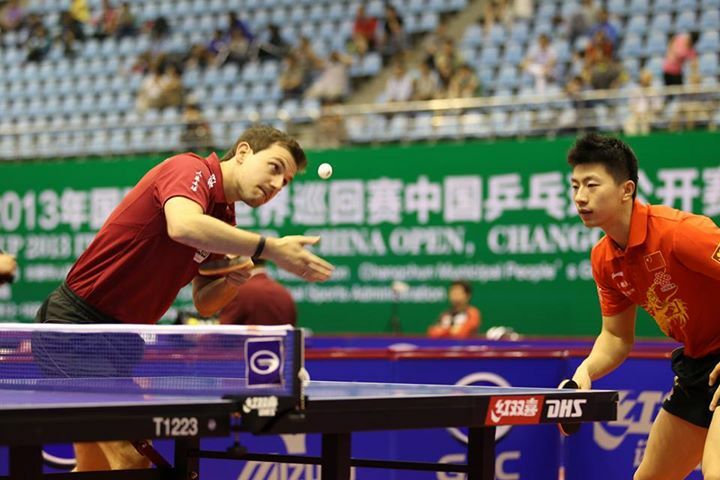 Timo Boll and Ma Long on the same side of the table? Yes! 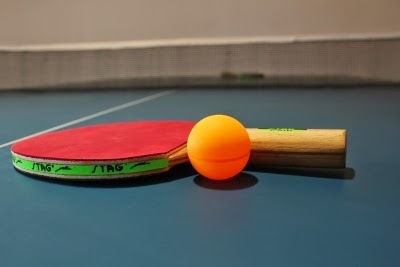 ITTF and the Chinese TT officials, players and coaches are promoting Table Tennis in unique ways. One such recent development has been that players of two different countries have been allowed to form doubles combinations. 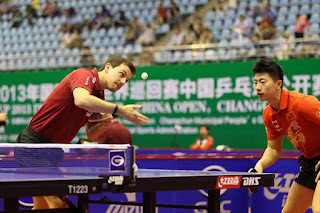 In the China Open, they will be playing the finals today at 4 PM local time at Changchun, China. Incidentally, Sanil Shetty and Sharath Kamal lost 1-3 to top seeds Gao Ning and Li Hu in the same tournament at the pre-quarterfinal stage.